He felt that the Government was saying that he couldn’t provide for himself. He sat under a tree writing his will, but instead, he wrote what he would have accomplished with his life. He realised there was much more that he hadn’t done. There was one thing he could do better than anyone he knew. And that was how to cook. Attitude: It's never too late to start all over. MOST IMPORTANTLY, IT'S ALL ABOUT YOUR ATTITUDE NEVER GIVE UP NO MATTER HOW HARD IT GETS. You have what it takes to be successful. Go for it and make a difference. No guts no glory. It's never too old to dream. Kentucky Fried Chicken (KFC) is a fast food restaurant chain that specializes in fried chicken and is headquartered in Louisville, Kentucky, United States. It is the world's second largest restaurant chain (as measured by sales) after McDonald's, with almost 20,000 locations globally in 123 countries and territories as of December 2015. The company is a subsidiary of Yum! Brands, a restaurant company that also owns the Pizza Hut andTaco Bell chains. 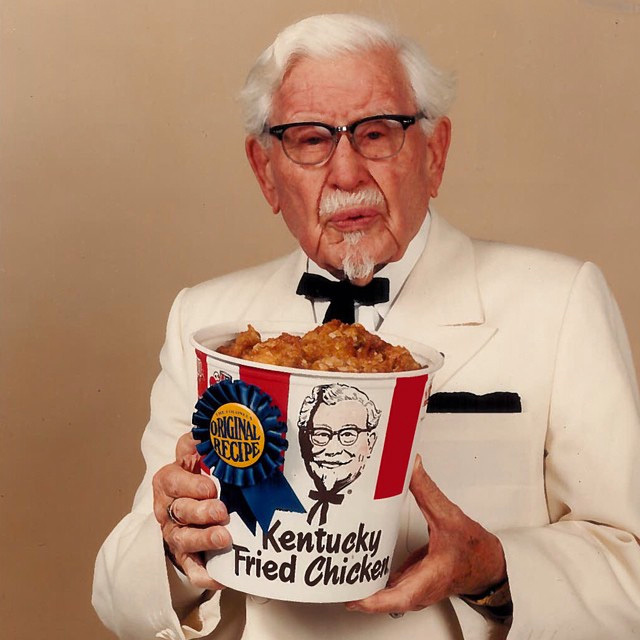 KFC was founded by Harland Sanders, an entrepreneur who began selling fried chicken from his roadside restaurant in Corbin, Kentucky, during the Great Depression. 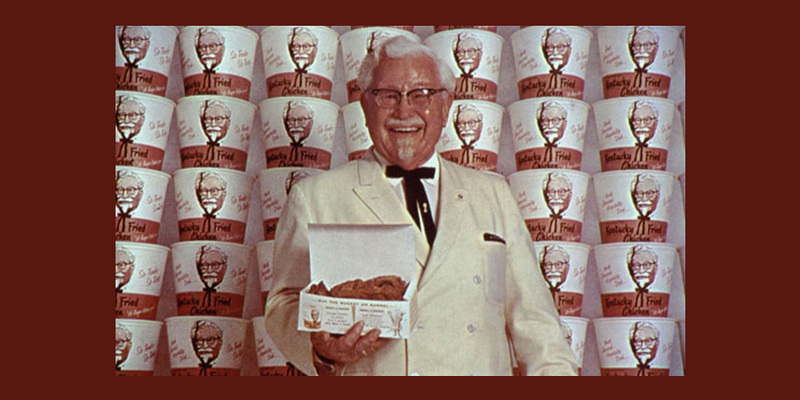 Sanders identified the potential of the restaurantfranchising concept, and the first "Kentucky Fried Chicken" franchise opened in Utah in 1952. KFC popularized chicken in the fast food industry, diversifying the market by challenging the established dominance of the hamburger. 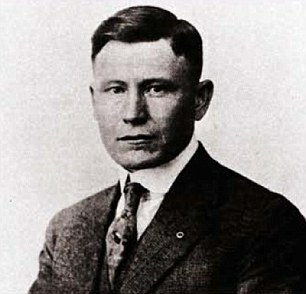 By branding himself as "Colonel Sanders", Harland became a prominent figure of American cultural history, and his image remains widely used in KFC advertising. However, the company's rapid expansion overwhelmed the aging Sanders and, in 1964, he sold it to a group of investors led by John Y. Brown, Jr. and Jack C. Massey. KFC was one of the first fast food chains to expand internationally, opening outlets in Canada, the United Kingdom, Mexico, and Jamaica by the mid-1960s. Throughout the 1970s and 1980s, KFC experienced mixed fortunes domestically, as it went through a series of changes in corporate ownership with little or no experience in the restaurant business. In the early 1970s, KFC was sold to the spirits distributor Heublein, who were taken over by the R.J. Reynolds food and tobacco conglomerate, who sold the chain to PepsiCo. The chain continued to expand overseas however, and in 1987 KFC became the first Western restaurant chain to open in China. The chain has since expanded rapidly in China, which is now the company's single largest market. PepsiCo spun off its restaurants division as Tricon Global Restaurants, which later changed its name to Yum! Brands.